Blogger Cyprian Nyakundi lost his Twitter account which boasted of more than 700,000 followers on Tuesday morning to suspension. Cyprian Nyakundi who had earlier leaked the compromising photo of the group managing director of Radio Africa Group Limited is still coming into terms with the loss. His Twitter account was the second most followed Twitter account in Kenya before the purge that saw prominent Tweeps lose their followers. 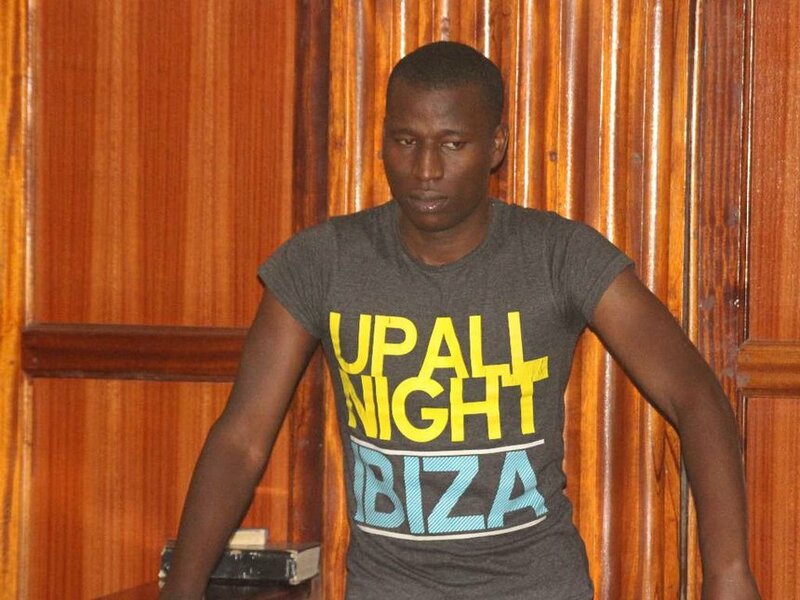 Nyakundi is expected to lose the clout that he commanded on Twitter that was highly attributed to his large following. It is said that Nyakundi is used by people in high places to push their agendas online but it is not clear if they will still be needing his services with his new account which so far has only 200 followers. Cyprian Nyakundi has been appealing to his fans and friends to demand that his Twitter account be reinstated using the hashtag #BringBackNyakundi. Those calls to Twitter through their CEO Jack have fallen on deaf ears.